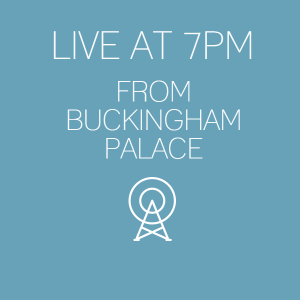 You are being invited behind-the-scenes for the first ever Queen’s Young Leaders Awards ceremony at Buckingham Palace. 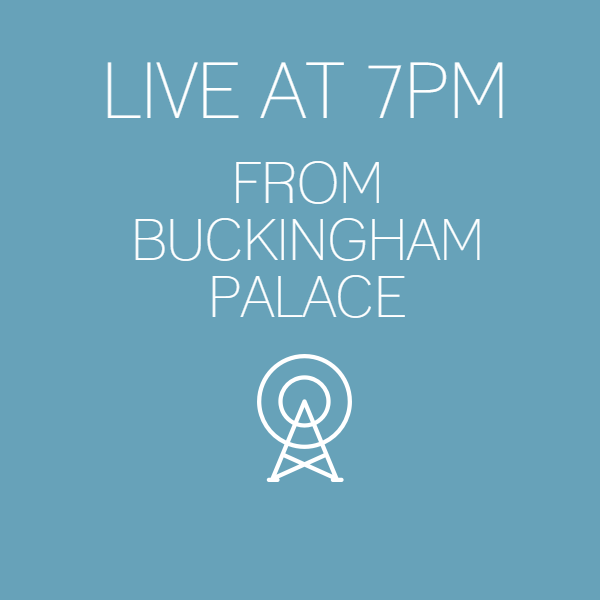 From 7pm on Monday, June 22, the @QueensLeaders Twitter feed will be streaming LIVE from using Twitter’s new app Periscope. By following the account on Twitter you can watch BBC Radio 1 presenter Gemma Cairney with celebrity guests including fellow radio presenter Fearne Cotton, comedian and actor John Bishop and director of film 12 Years a Slave, Steve McQueen, interviewing some of the Queen’s Young Leaders. The search for the Queen’s Young Leaders of 2016 is now on. If you think you’ve got what it takes, apply today.